Ideally located in this picturesque resort, the Montfort enjoys a delightfully quiet location close to the village centre. 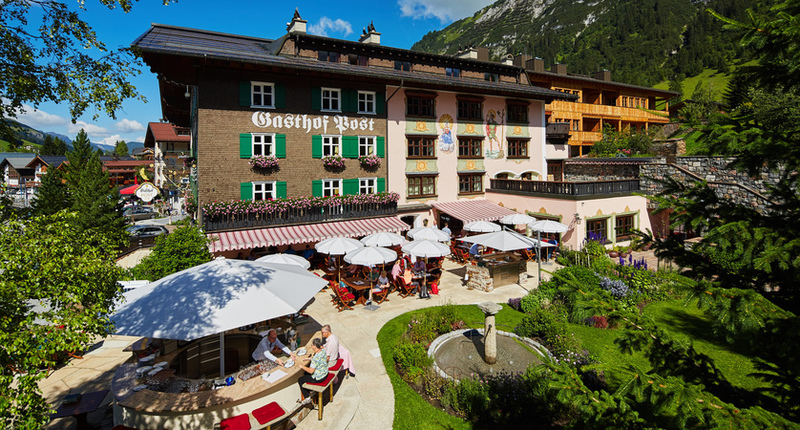 Lech's leading hotel, the Arlberg has a long history of famous guests including royalty. Enjoying lovely views from its setting in the heart of Lech, the Austria is an attractive, traditional hotel renowned for its very popular daily guided walks, which cater for all abilities. One of Lech's finest hotels, the superior Berghof offers excellent cuisine, lovely gardens and its own driving range. This charming little hotel is very popular with Inghams guests and enjoys a home from home atmosphere thanks to the friendly, English speaking Schwärzler family and staff. Historic family-run hotel offering exceptional service, centrally located and close to the mountain lifts. Experience the best of Italy's Dolomites beautiful mountains on this 14 night holiday linking to the glorious mountain resort of Lech in Austria. Transfer Approx. 1hr 45mins by coach. Rufikopf: Approx. 19 June to 6 October 2019 from 08:30 a.m. to 5:30 p.m.
Oberlechbahn: Approx. 22 June to 7 October 2019 from 08:30 a.m. to 6:00 p.m.
Petersboden: Approx. 22 June to 7 October 2019 from 08:30 a.m. to 5:00 p.m.
Steffisalp: Approx. 29 June to 14 October 2019 from 09:00 a.m. to 5:00 p.m.
link through local hamlets and over into different valleys. Getting Around | An excellent network of hikers' buses, 2 chairlifts (Schlegelkopf and Petersboden) and 2 cable-cars (Rufikopf and Oberlech), enable walks to be shortened or lengthened as you wish. All lifts and buses are FREE with the Summer Active Card. Zug River Stroll- enjoy a relaxing stroll along the impressive river Zug. See local places of interest such as the fishing lake, where the water is so clear you can watch the trout swim and Lech's forest swimming pool. With unique scenery, such as ancient rock formations, forests and glacially-sculpted mountains. Zursersee - the route begins from the nearby town of Zurs, and ascends up to the scenic lake Zurs. Nestled in a high mountain bowl, you get superb panoramic views over the colorful Lech Valley. Tannberg Trail - discover the tale of the Arlberg's first settlers, the ancient Walser people. This incredible walk will take you on beautiful riverside paths and up onto the green hills with breathtaking views across the valley. 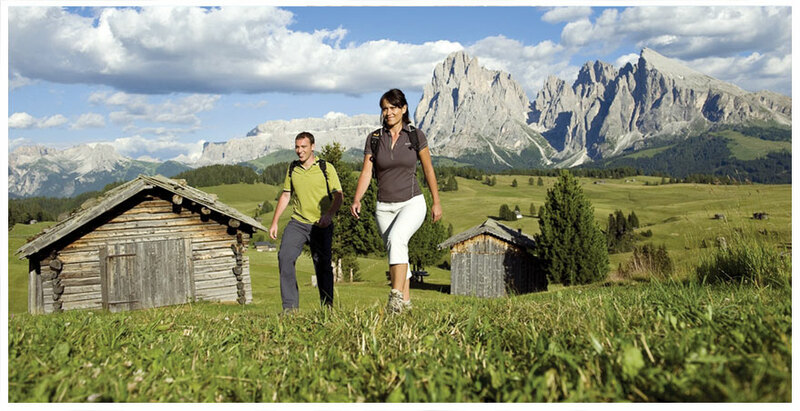 Tourist Office Walks | Lech Tourist Office runs an excellent programme of guided walks (pay locally), including themed flora and fauna walks, dawn hikes, easy peak walks and more demanding full day alpine tours. Hotel Guided Walks | Hotel Austria, Hotel Arlberg and Hotel Berghof offer FREE guided walks with their own professional mountain guides. Two Centres | Combine your stay in Lech with 3, 4 or 7 nights in another resort in Austria or the Italian Dolomites.